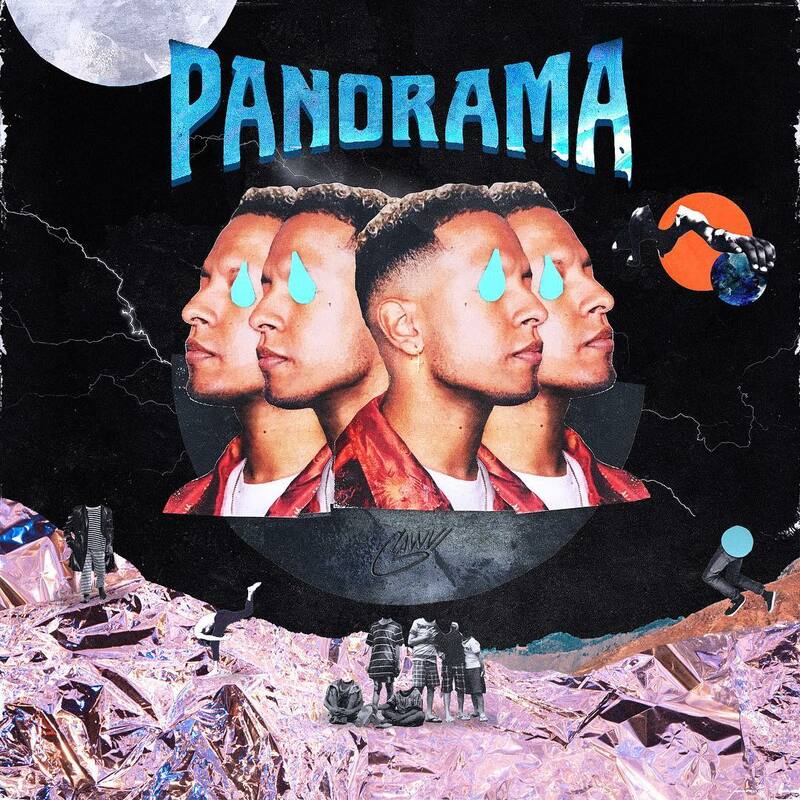 Producer and artiste ‘Gawvi’ has released another single titled ‘With You’ following the release of ‘Get em’ featuring Tross The Giant, Aklsso & Rhomar Jessy. ‘I wrote this song because I wanted everyone to know that I am human too. Last year on tour, my childhood best friend passed away and I couldn’t make it to his funeral. In that same month, I was dealing with depression. During this time, a lot of problems were coming out in my marriage and there was fear of ending up in a divorce like my parents. As I wrote this song, I wanted people to feel the emotions I had and to let them know I’m going through things just like they are. I didn’t want to give you an answer, I just wanted to cry with you and be there with you. Romans 12:15’. The song is one of the tracks of his soon to be released album ‘PANORAMA’ dropping on the 19th Of October.